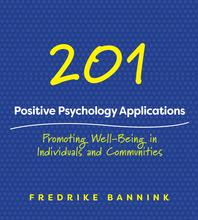 201 Positive Psychology Applications - Description | W. W. Norton & Company Ltd. Focusing on the five elements of well-being as defined by one of positive psychology’s founders, Martin Seligman, this book presents simple ways to foster positive emotion, engagement, relationships, meaning and accomplishment. 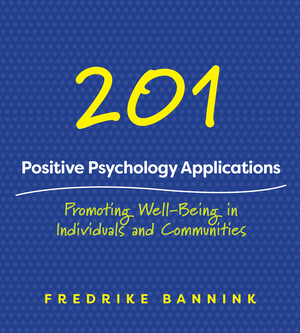 It links the "what" of positive psychology with the "how to do it" to apply these strategies to your life.